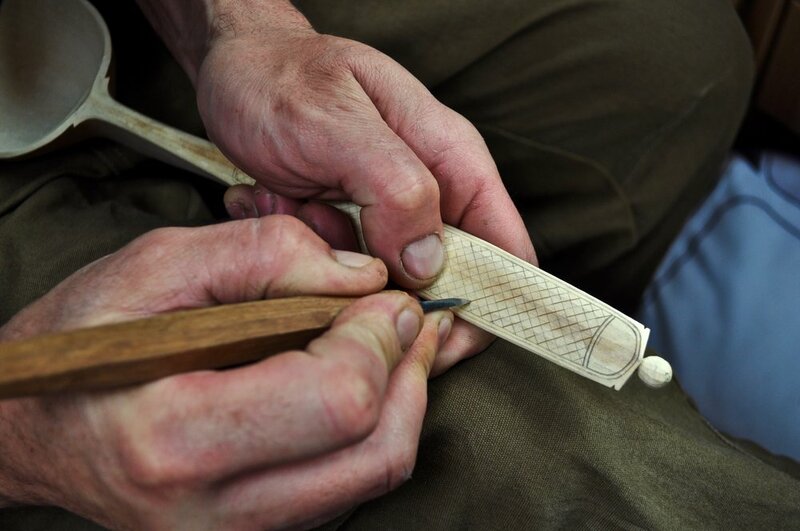 I am a green woodworker specialising in spoon carving based in Dorset, south west England. This is my site where you can see some of my work and visit my shop. 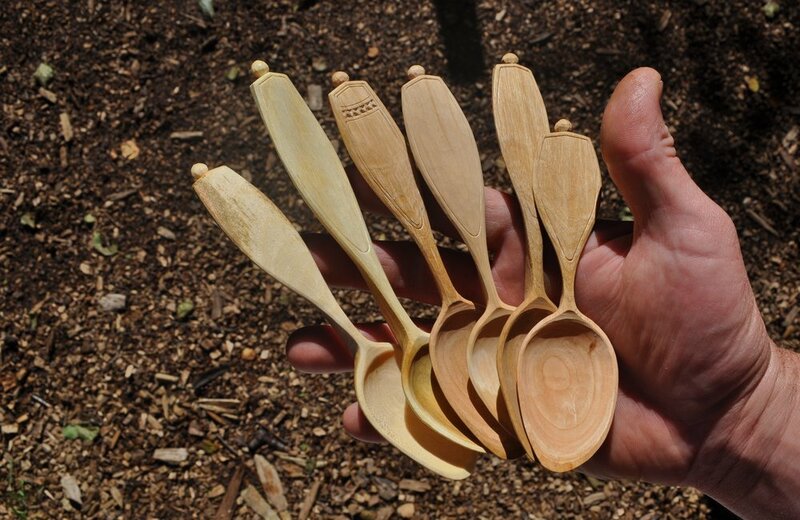 All the spoons on here are made from green wood (i.e. before it has dried), sourced locally. They are carved using simple hand tools, so each one is unique. The tool finish is smooth and is an appealing organic alternative to metal cutlery.